Robert D. Inman, MD completed his undergraduate degree at Yale University, and his medical degree at McMaster University. He did his training in Internal Medicine at Vanderbilt University and his fellowship in Rheumatology at Cornell University, based at the Hospital for Special Surgery in New York City. He worked as a research fellow at the Hammersmith Hospital in London before returning to a faculty position as Assistant Professor of Medicine at Cornell University. He then moved to the University of Toronto where he was appointed Associate Professor and subsequently Professor in the Departments of Medicine and Immunology, and attending physician at Toronto Western Hospital. He was Director of Rheumatology at the University of Toronto 1991-2002. 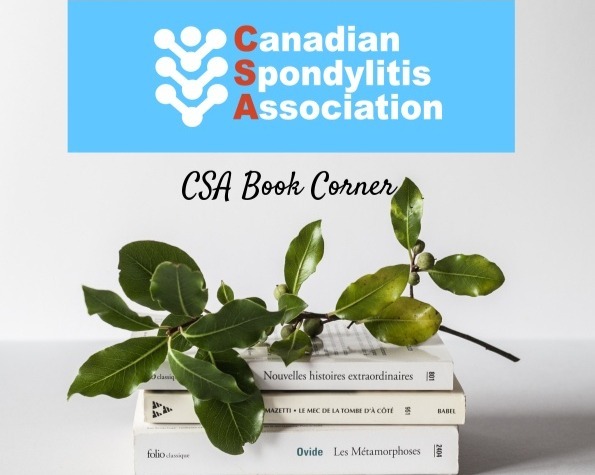 He is currently Director of the Arthritis Center of Excellence at the University Health Network, Director of the Spondylitis Program at Toronto Western Hospital, and a Co- Principal Investigator and an Executive Board member of the Spondyloarthritis Research Consortium of Canada (SPARCC). In 2011, he was appointed as Deputy Physician in Chief – Research, University Health Network. On the international scene, he has held numerous leadership positions within the American College of Rheumatology, including President of the Northeast Region of the ACR, member of the Board of Directors of the ACR, and Chair of the Abstract Selection Committee of the ACR annual scientific meeting. He was Vice-President of the XXI PanAmerican Congress of Rheumatology, co-chair of the NIH conference on HLA-B27, and Chair of the Workshop on Experimental Autoimmune Diseases at the 11th International Congress of Immunology in Stockholm. He is Past-chair of the Medical and Scientific Advisory Board of the Spondylitis Association of America. He is a co-Principal Investigator on the NIH-funded North American Spondylitis Consortium, a multicenter study on the genetics of ankylosing spondylitis. He is a member of the Steering Committee of the International Ankylosing Spondylitis Genetics Consortium. He is Deputy Editor of the Journal of Rheumatology and is a Section Editor of Current Opinion in Rheumatology.